The study of the evolution of the territory and especially of the of geo-hydrological instabilities can be often based on the use of high resolution digital terrain models. The possibility to make ad hoc surveys and repeat them over time can be useful for the identification and measurement of the topographic effects of a particular morphological process. 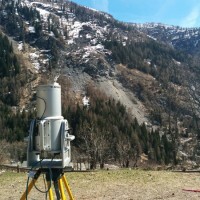 LiDAR can be usually considered the best solution for the creation of high resolution DEM. 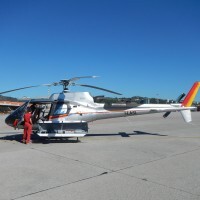 IRPI has both a terrestrial and airborne LiDAR and also a dedicated team able not only to perform the measurements, but also to analyze and interpret the obtained data. 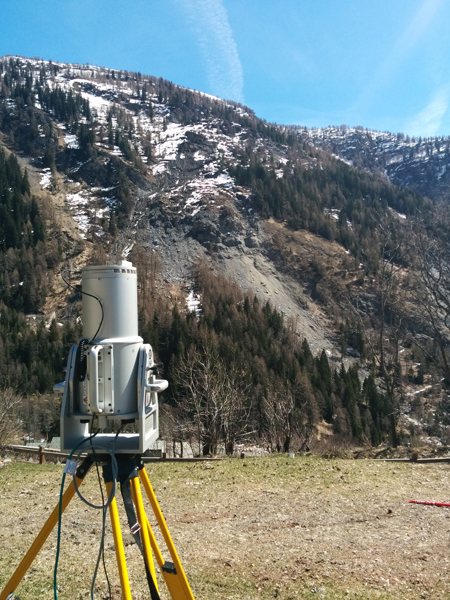 LiDAR surveys can be performed to obtain high-resolution digital terrain models. These DEM can be used independently or in support of other types of monitoring. 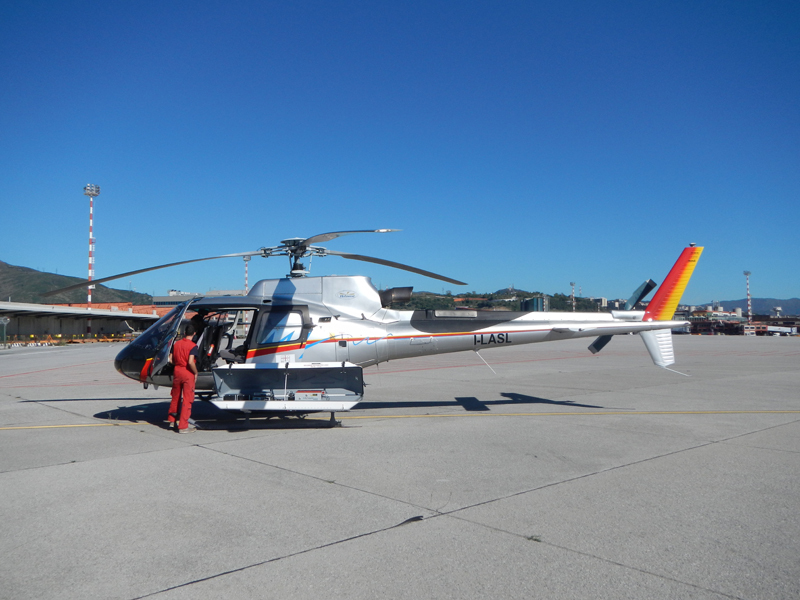 IRPI has the terrestrial LiDAR Riegl LMS- Z420i and the aerial version IGI Litemapper 6800. DEM, DTM, shaded relief, orthophotos, solid images, volumetric balances. Client: Dipartimento della Protezione Civile Nazionale, RFI, AIPO, Regione Liguria, Regione Autonoma Valle d’Aosta, Università di Torino, Università di Modena e Reggio-Emilia, Provincia di Torino.